Jazib Samuel is living in Quetta Pakistan. He completed his schooling from St. Mary’s High School Quetta, Inter from General Muhammad Musa Inter college and MBA from the University of Balochistan. If we talk about Vlogging so it has been a full-time job for different famous personalities like Irfan Junejo and Khujlee family vlogs. There are so many peoples uploads vlogs on daily basis all around Pakistan and gets a lot of recognition. 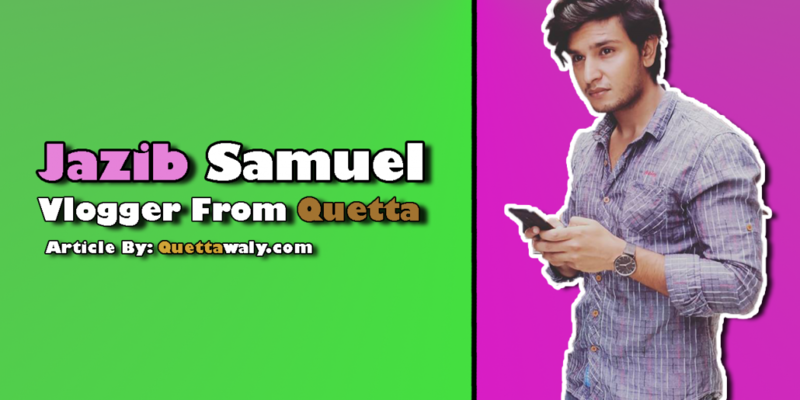 But if we talk about Quetta there are fewer peoples who are doing vlogging amazingly and one of them is Jazib Samuel. As we watched his vlogs, he is a great storyteller and the quality of vlogs are awesome. Christian community from Quetta is also making positive kinds of stuff that portraits a good image of Balochistan in Pakistan and all around the world. 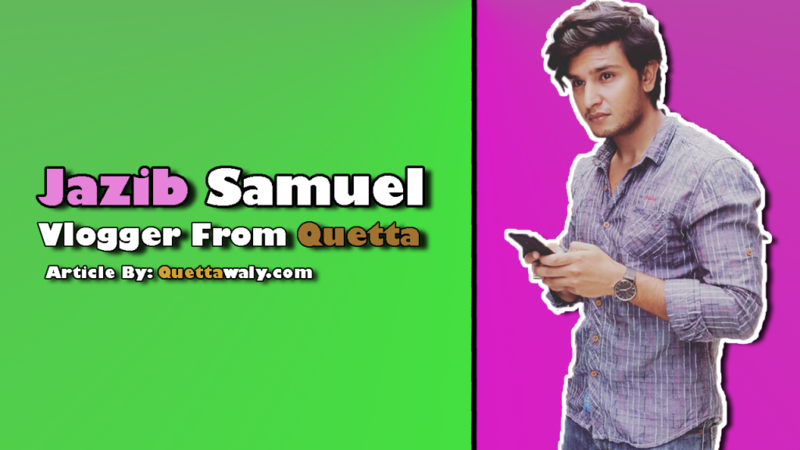 Quetta is somehow still backward but people like Jazib Samuel is creating stuff that no one can compete easily. Jazib has more than one channel and he also makes funny skits.